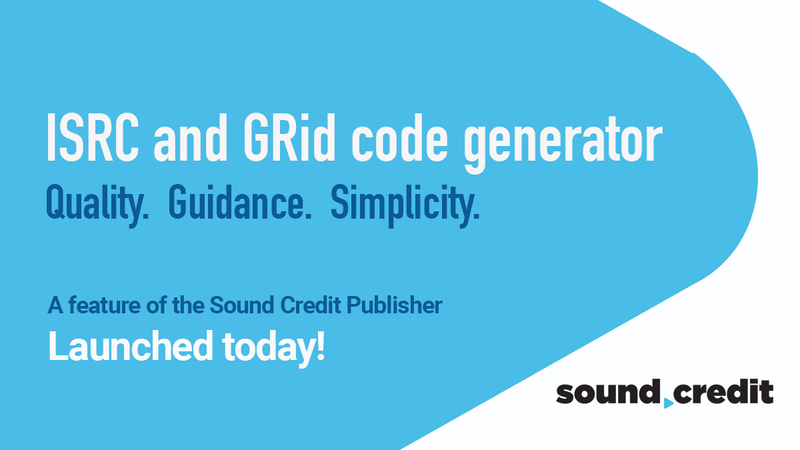 The Sound Credit Publisher desktop application now allows you to generate ISRC and GRid codes with the ultimate quality. ID codes like drivers license numbers and postal codes work in the background of everyday life, allowing complex systems to do their work. 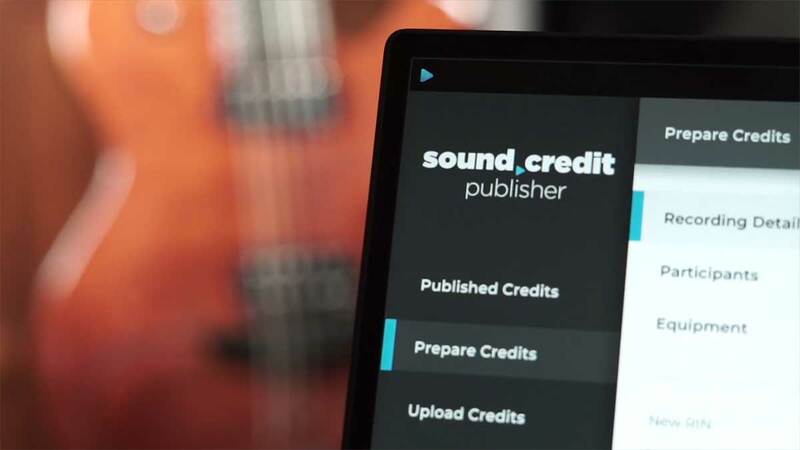 In the music industry, the most well-known code is the International Standard Recording Code (ISRC). The ISRC is used to help identify over 30,000 pieces of audio recording content that are created per week around the world. 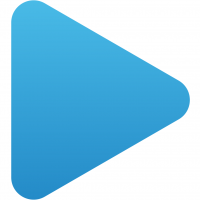 Copyright © 2018 - 2019 - Soundways, Inc.